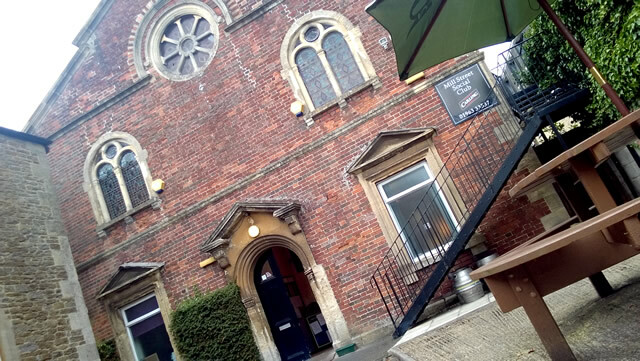 Mill Street Social Club is housed in a Grade II listed former Congregational Church close to Wincanton town centre and has, in different incarnations and locations, been in existence since the 1930s. 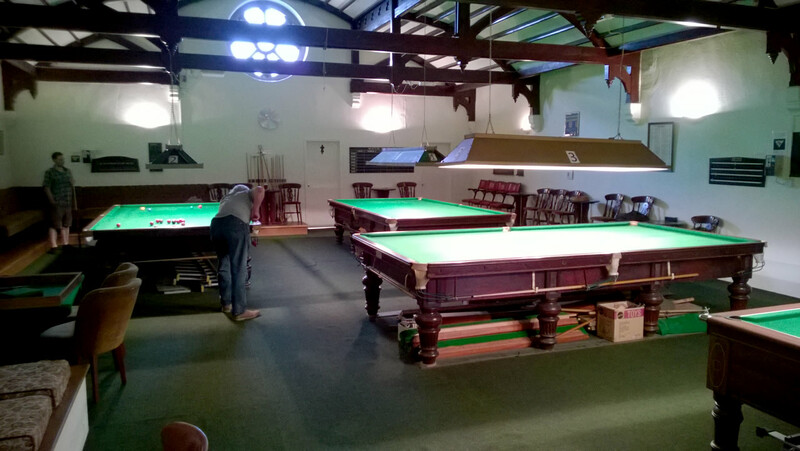 The competitive games (darts, pool, skittles, billiards and snooker) can be played as part of local leagues, as well as just for fun. We occasionally organise a fun Skittles Night where all are welcome to come along and try their hand. There's always a New Year's Eve Disco, and quite often a BBQ or two in the summer as part of an Open Day. Other activities include Bingo, line dancing, “Play Your Cards Right”, table skittles, television, a jukebox and gaming machines. A member can also use the club premises to host a party or celebration (e.g. birthday, anniversary, wedding etc.). Membership costs between £2 and £7 per year per person (dependant on age and single or joint membership). 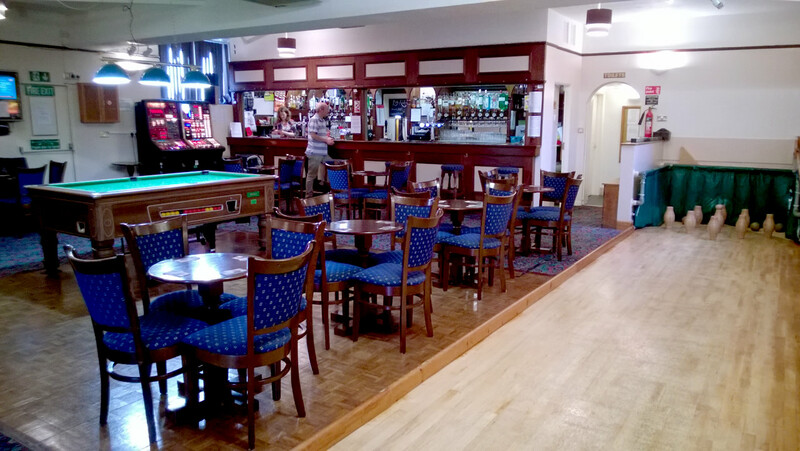 This entitles members to use all of the club's facilities and can easily be recouped with the low bar prices. Why not pop into the club to see it for yourself and pick up a membership form? You can also join our Facebook Group or email any enquiries to .